Online shopping is about to majorly change. For the past two or three years, people everywhere have insisted that 3D printing is the future of online shopping. 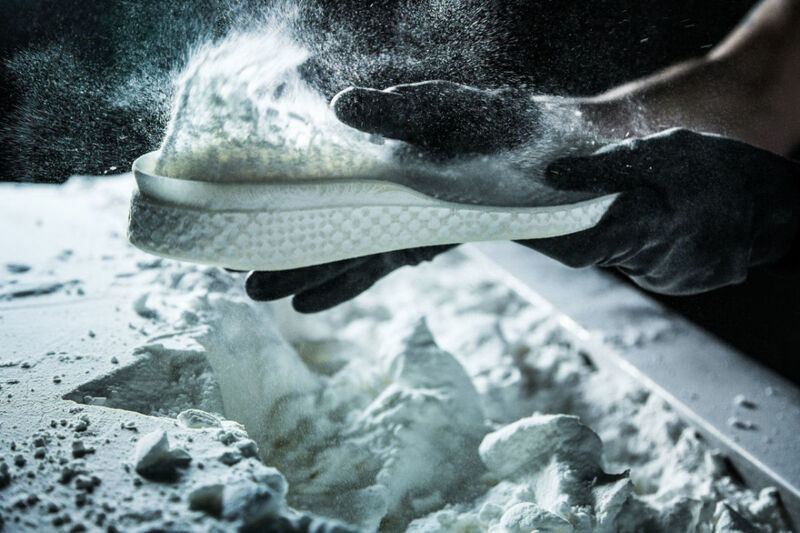 Although the materials and printers themselves are unproportionally expensive and you can't seem to buy anything online cooler than an iPhone case to 3D print, things are moving in the right direction, which is evident by Adidas' new power play into the game with their "Futurecraft 3D" lab. 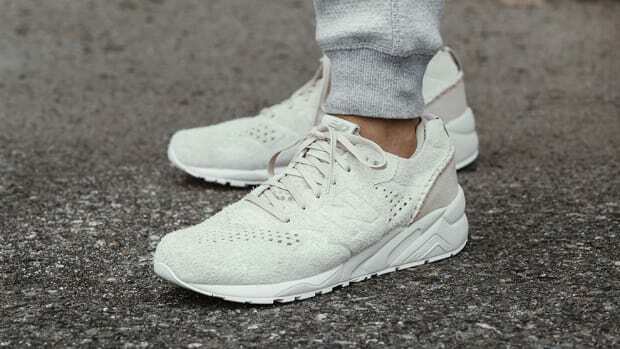 The first project from the lab is this impossibly stylish set of modern sneakers. 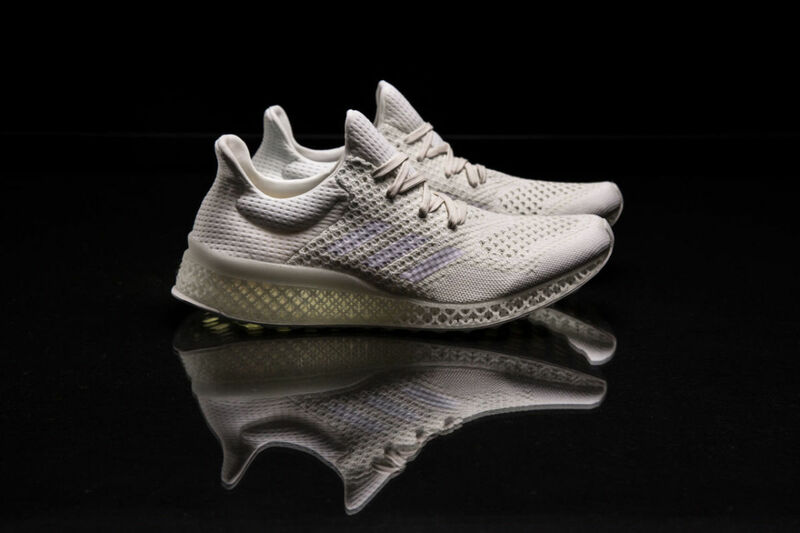 They printed the midsole of these shoes entirely on a 3D printer--the knit upper and shoe laces came the old fashioned way--and their goal for the future is to have someone be able to walk into an Adidas store, jump on a treadmill for a few seconds, and leave with a custom 3D printed shoe that's perfectly tailored to their feet and running style. It'll also, quite obviously, be incredibly convenient to buy something online and have it appear after a quick run through the 'ol Makerbot. 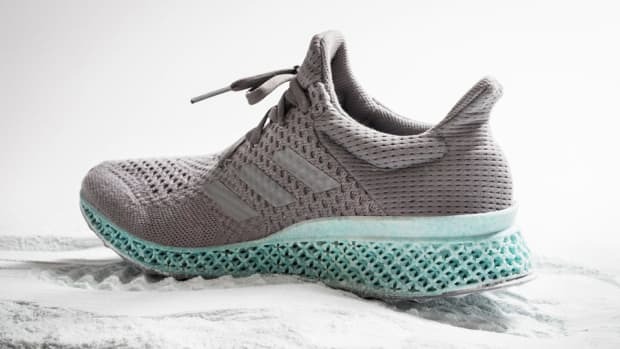 We're a ways away from that become a reality--they still have to figure out how to create the rest of the shoe--but the early days are wildly promising and exciting.